Balsall Parish Council established the Parish Cemetery in 1920 when the Burial ground for the Church of St Mary the Virgin, Temple Balsall became full. Two acres of land were purchased from the Governors of the Foundation of Lady Katherine Leveson for £50. A lych-gate in memory of the men of Balsall who died during the Great War was erected and the cemetery was consecrated by the Bishop of Birmingham in 1921. A further inscription on the lych-gate arch was added to commemorate the dead of World War Two. The grave of Harry Williams, co-author of “It’s a Long, Long Way to Tipperary” can be found in the older part of the cemetery. Balsall Common Lions recently cleaned and renovated the grave. A footpath known locally as The Breadwalk runs behind the school and Foundation of Lady Katherine Leveson in Temple Balsall toward St Mary the Virgin Church and onto the cemetery. Harry Williams grave can be found at the cemetery end of the Breadwalk. In the NorthWest area of St Mary’s cemetery lies the only recorded World War 1 grave of RAF Cadet PJ Evans aged 18. In the Warwickshire Graves Registration Report Form there are four World War 2 graves – three can be found together in the southeast corner of the cemetery: F/O Voller, Cadet Davis, F/O Hyde. The fourth, P/O Truelove is buried in a family grave to the left of the path from the lych-gate. The cemetery has increased in size: a quarter of an acre in 1970 and a further 2 acres more recently. Balsall Parish Council continues to maintain and manage the cemetery. In 2017 the Friends of Temple Balsall Cemetery Group was formed from volunteers of the U3A Garden Group, Balsall Common Lions and Balsall Parish Councillors with the aim to help maintain and keep the grounds tidy. The Memorial Garden for scattering ashes was completed in 2017 and the first memorial plaque has been attached to the Memorial Wall. If anyone has any historic information available please do send the information we would be happy to include on our website. The cemetery rules and regulations can be viewed by clicking here. The specification for memorial plaques can be viewed by clicking here. 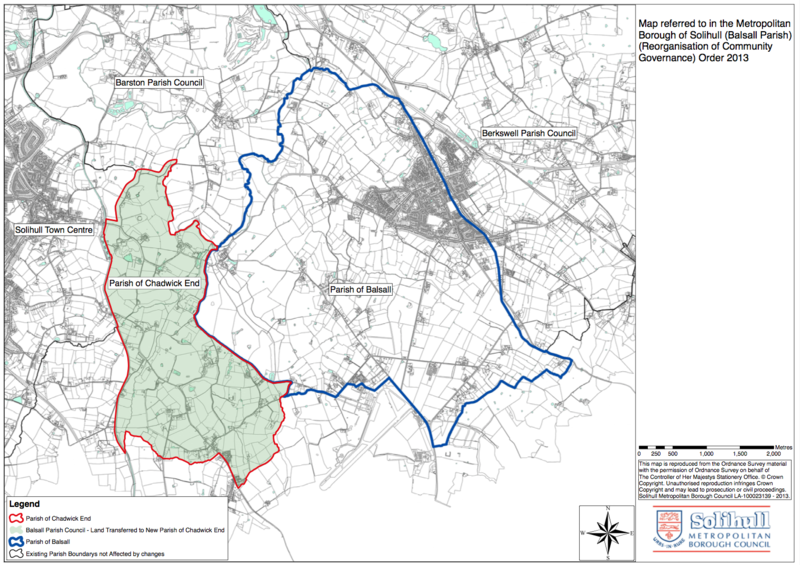 The parish boundary map can be viewed here. The street list for Balsall Parish can be viewed by clicking here.